Copyright to work must be completely owned by artist. Please email your candidate to: ceejay.rider [at] gmail.com to be considered for posting. 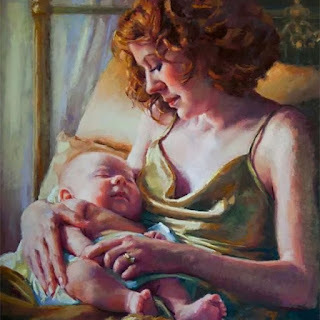 Please become a "follower" of the Women Painting Mother and Child blog!